Marie Ellenrieder (1791-1863) from Constance is one of the most significant female German painters of the nineteenth century.  She embarked confidently and successfully on a path through life that was unusual for her time. After starting out as a miniaturist, in 1813 she was the first woman admitted to study at the Munich Art Academy. She soon went on to become a sought-after portraitist. Her expressive portraits of the bourgeoisie and aristocrats, of men, women and children, display a captivating freshness of perception and psychological perspicacity. 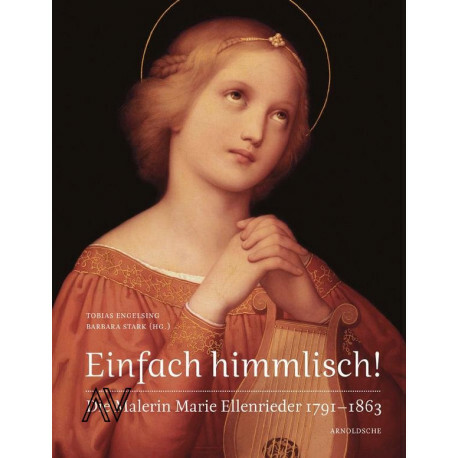 Marie Ellenrieder also made pioneering contributions to the genre of religious art: her altarpieces for the church in Ichenheim/Ortenau in 1822 were the first by a German female artist for a Catholic church. A journey to Italy in 1822-1824 introduced Marie Ellenrieder to the German Nazarene art movement, which was active in Rome. Their creative work and lifestyle reflected her own ambitions: the linking of life, faith and art. In 1827 Marie Ellenrieder was the first woman to be awarded the Gold Medal for Art and Science by the Badischer Kunstverein [Baden Art Association]. In 1829 Grand Duke Ludwig appointed her as the Baden court painter. The highly revered artist died in 1863 in Constance. With contributions by Katharina Büttner-Kirschner | Tobias Engelsing | Edwin Fecker | Bärbel Kovalewski | Barbara Stark In 2013 it will be the 150th anniversary of the death of Marie Ellenrieder, one of the most significant female German painters of the nineteenth century. 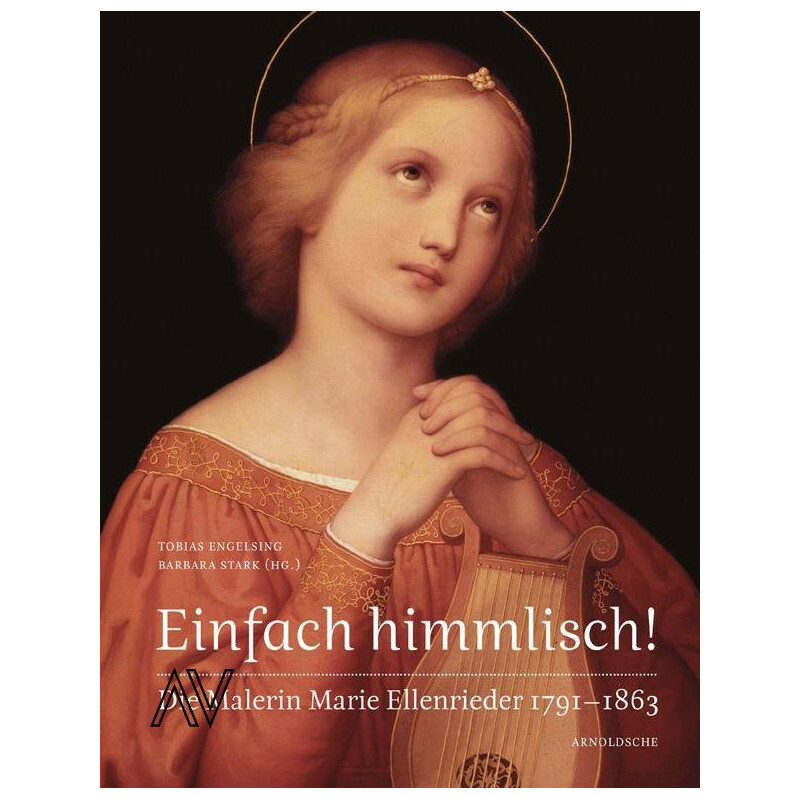 Based on her newly researched biography, this publication presents a fundamentally revised picture of Marie Ellenrieder as a successful female artist and confident woman, and introduces current research findings about the works of this influential artist from Constance.